Springshare's Latest Endeavor...Is A Piece Of Cake! We are thrilled to introduce our newest product we’ll be showing off at ACRL and ALA annual - LibFoods. 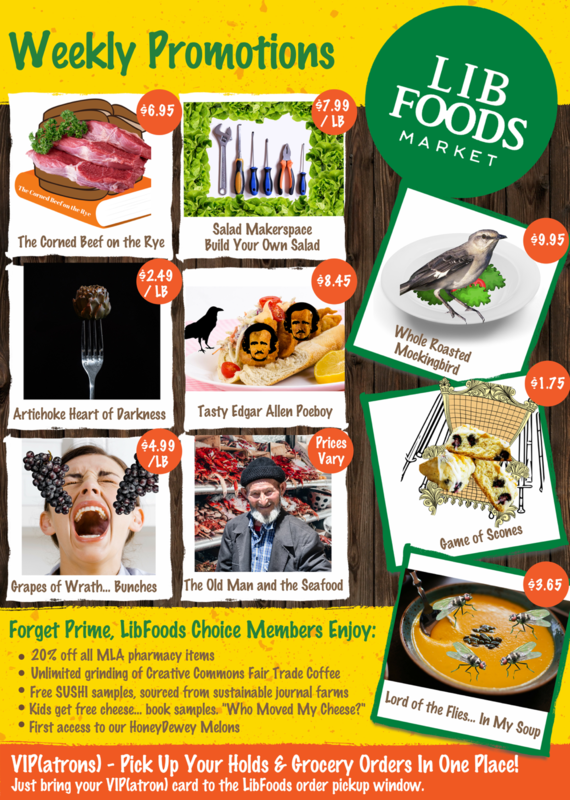 LibFoods is an easy-to-assemble, pre-made, pre-stocked food popup store for libraries. It’s a convenient way for patrons - and librarians - to combine picking up books and picking up groceries at the same time. 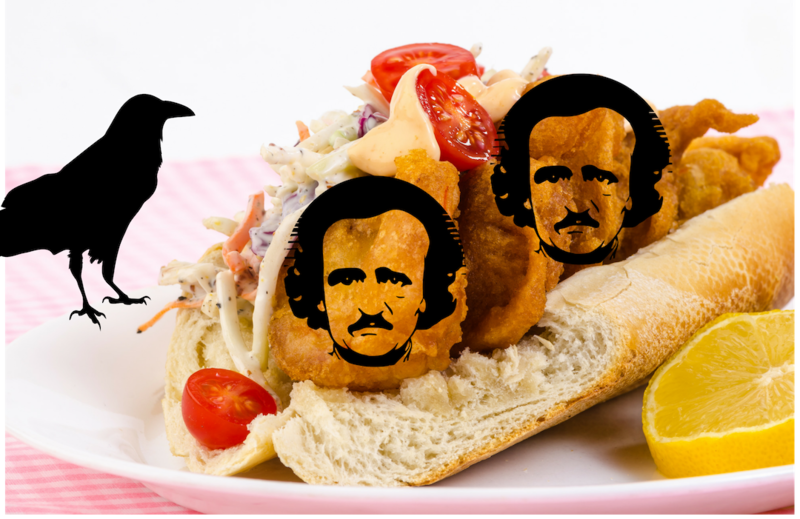 Because, you know, when you're hungry, you cannot (and, you really shouldn’t) eat books. LibFoods also helps increase library revenue and will be a positive contributor to your library budgets from day one. It’s a great use of the library space at the “front-of-house” of the library. 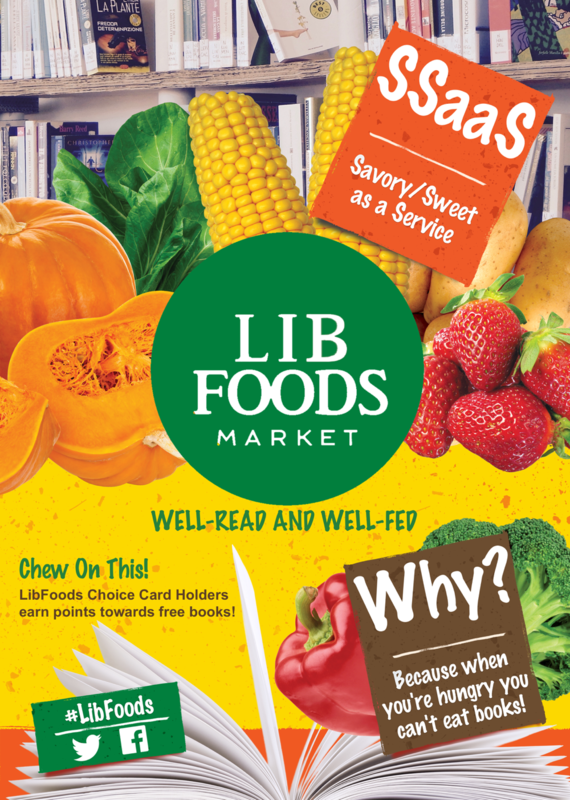 Move over Amazon/WholeFoods - there’s a new sheriff in town when it comes to marrying the convenience of getting your favorite book while also shopping for your favorite foods - LibFoods - all at your local library branch. It doesn’t get any better, or any yummier, than this. 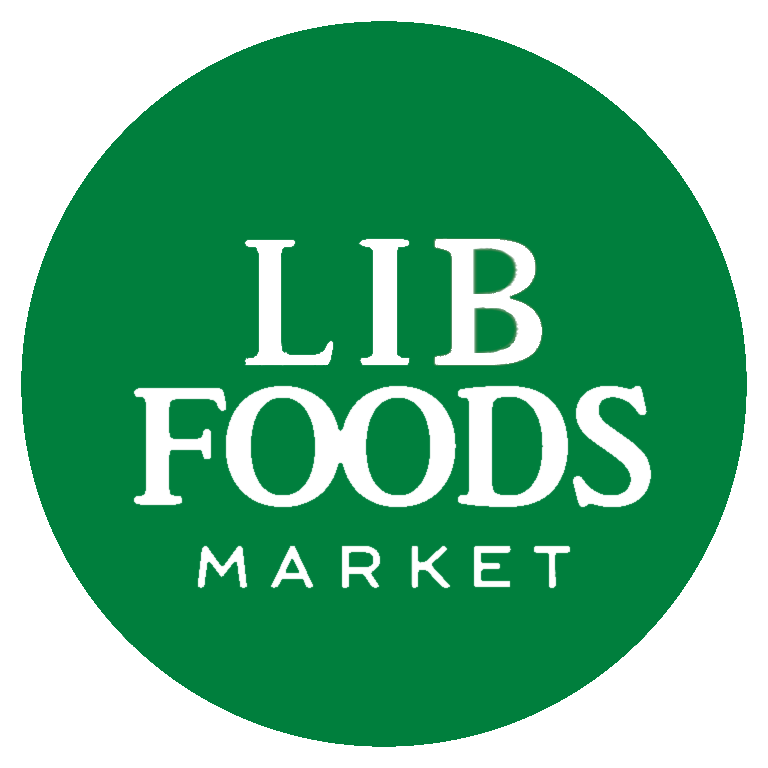 A few hundred Whole Foods locations cannot compare with the reach of LibFoods and its availability at tens of thousands of local libraries and library branches. Game on, Jeff! The introductory price for LibFoods pop up setup is $2,999 plus 1% processing fee for credit card charges. LibFoods ensures that your brains and stomachs will be satiated. Download our mobile-optimized Charlotte's Web Browser and surf the latest specials and promos from your local LibFoods branch. 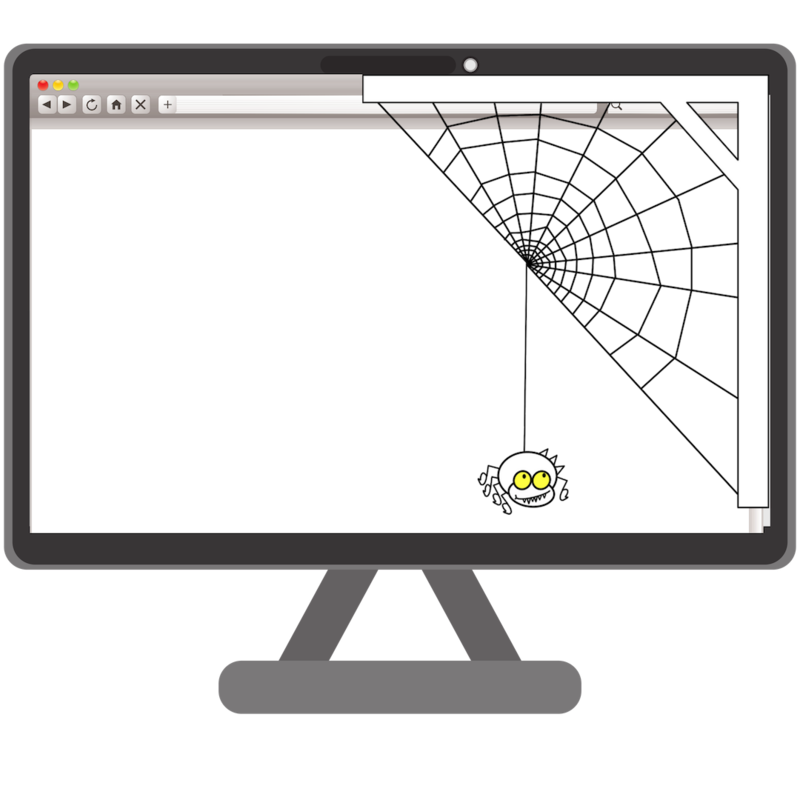 Optionally, install the Charlotte's Web Browser Chrome Plugin so when you're surfing other online grocery stores (the horror!) you can view real-time price comparisons and item availability at your local LibFoods. Coincidentally, April 1st 2019 is National Edible Book Day. At LibFoods, enjoy edible books all day, every day. 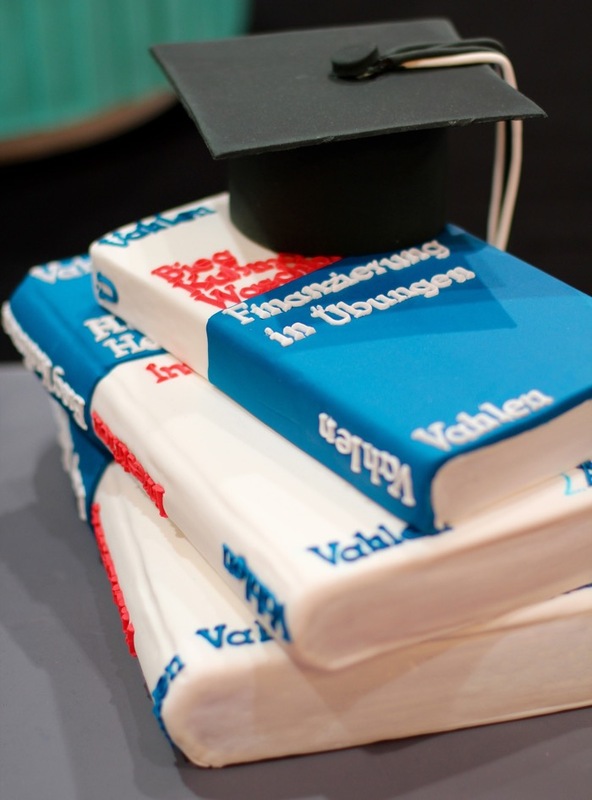 Need a cake for a recent graduate? What about for a baby shower or wedding? We've got you covered with our bibliographically-trained pastry chefs. Note: If you're low on fiber, just go for a regular paperback. Kids get free cheese... book samples. From "Who Moved My Cheese?" to "I can Read Mac & Cheese" (Level 1)"
We get it, you and your patrons are busy. Gone are the days of having to go to the grocery store after the library. Go shopping while you're in the library, and our staff will deliver your food right to your carrel, table, or that weird nest you made with couch cushions and are surprised no one's told you to move. LibWizard Integration: Survey shoppers if you want to 'poll the audience' and get instant results and statistical analysis in LibWizard's admin toolbox. LibCalorie System: Book an appointment with an on-site nutritionist using LibCal's appointment scheduler. Streamlined Pickup: Pick up your book holds and grocery items in one place! 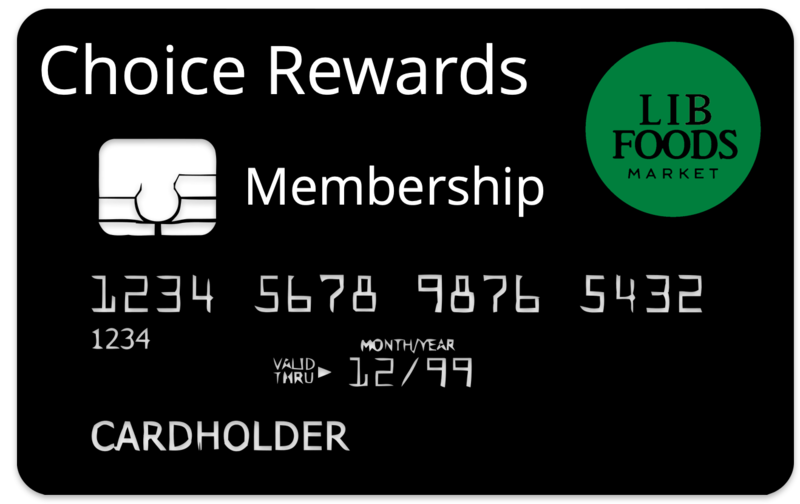 Just bring your VIP(atron) card to the LibFoods order pickup window. Library Account Holders: Create a LibInsight dataset and see which items your staff devoured and which items are left untouched on the conference room table. "I used to snack from a bag of chips that I hid under my study desk. Every time I went in for a chip the sound pierced the library silence, so I moved with such hesitation. LibFoods has brought delicious vibrant food into the library. Now, no one can keep their food a secret because everyone wants to see what you ordered!" "I love the way LibFoods integrates with my Library life. The other day I did an instant LibWizard survey on the shoppers all around me to see which toothpaste I should get. The next day, I saw a missed LibChat from LibFoods in my personal queue that had a coupon in it for the most popular floss!" Can't Wait to Start Noshing? You have to admit that this sounds very appetizing and we'd love for you to get a taste of what LibFoods is all about. When you're ready to take a bite and sample the awesome LibFoods items drop us a line and let's get the party - the food party - started.